The wonderful thing about New York is that you can pass a building hundreds of times before discovering its magic. 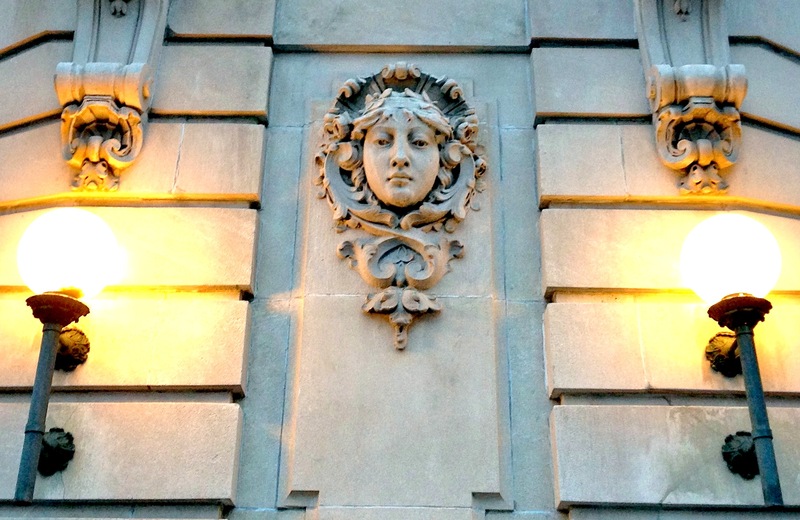 Which is how, on a rainy late afternoon with just a slant of sunlight left in the sky, I discovered the beauty of the Beaux-Arts gem the St. Urban. 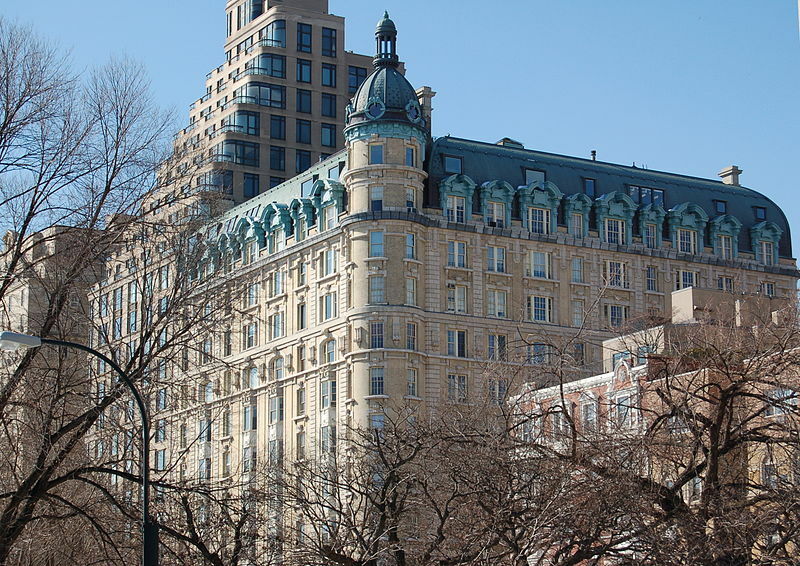 It’s a 12-story apartment house at 89th Street, one of many French flat–style residences built in an almost unbroken line along Central Park West at the turn of the last century. 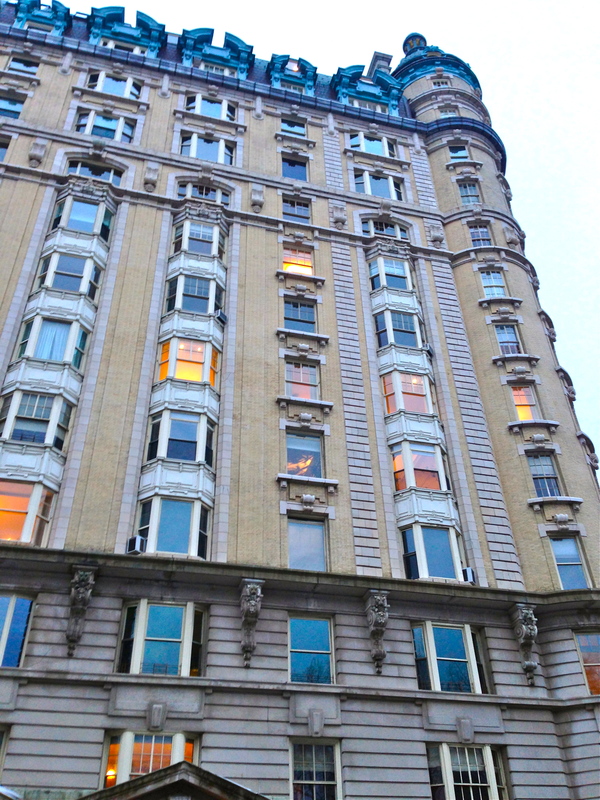 The building’s neighbors, the Dakota and the San Remo, are perhaps more flamboyant. 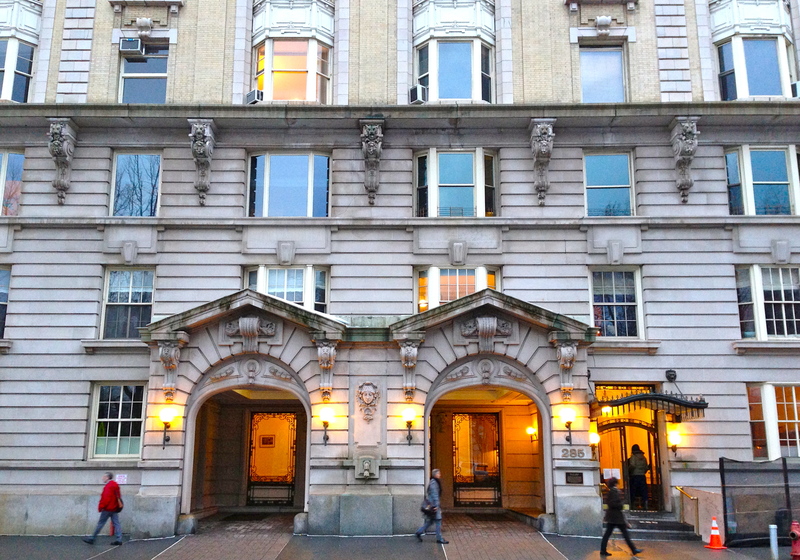 The St. Urban’s beauty is more understated, and it stands today as an elegant throwback—described in one book as a “splendid anachronism” of gracious, Gilded Age living. Facing the park is a porte-cochere—a magnificent recessed carriage entrance—illuminated by golden globes affixed to the limestone entrance. The St. Urban’s sloping mansard roof and dormer windows give it a castle-like feel, which is underscored by its rounded, domed tower crowned with a copper lantern. I’m not the only one enchanted by the St. Urban. In 2001, writer Andre Aciman had this to say about the building, in a New York Times Magazine issue that focused on the specialness of New York City. “As with Monet’s portraits of the Rouen cathedral, does the St. Urban stir so many images that changing the season, the cast of light or time of day changes the building as well?,” wrote Aciman. For much of the city’s history, any New York household that could afford it lived in their own single-family home. The idea of sharing a residence with other people? Very declasse. 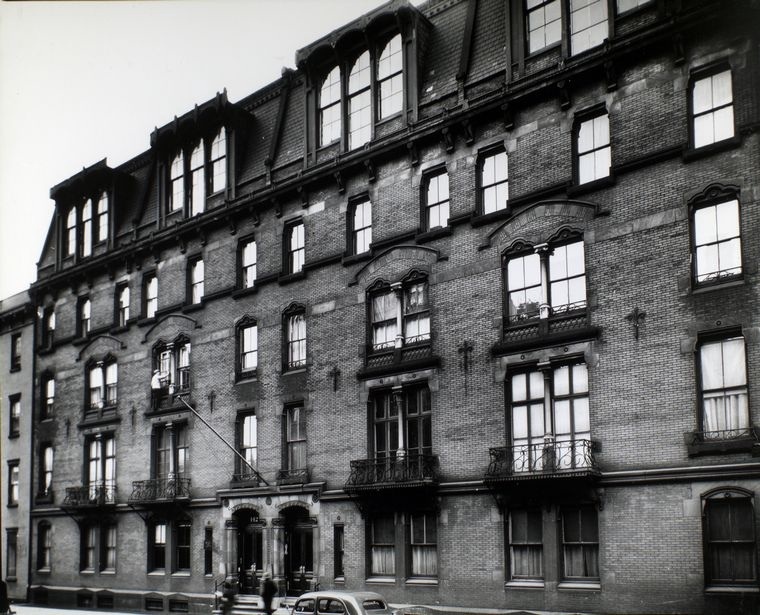 But in 1870, a developer named Rutherford Stuyvesant tried something new with his Stuyvesant Flats at 142 East 18th Street, near Third Avenue. Inspired by new multi-family buildings that were all the rage in Paris, Stuyvesant spent $100,000 on his five-story structure, hiring architect Richard Morris Hunt to design 16 apartments and four artists’ studios. First dubbed a folly, these middle-class rentals near chic Union Square caught on quick. They ushered in demand for more apartment-style dwellings. 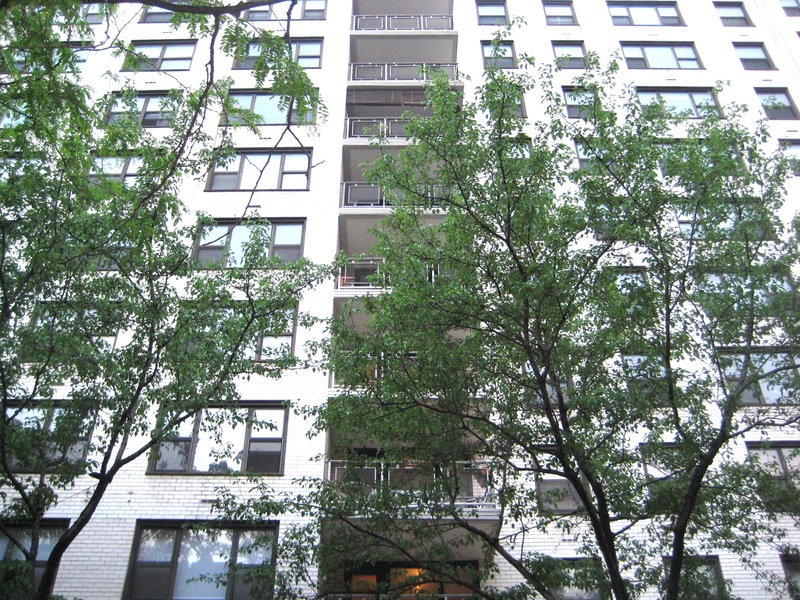 “Although lacking an elevator, the building had running (cold) water, a novelty at the time,” states Changing New York, which features a photo of Stuyvesant Flats by Berenice Abbott in 1936 (above).